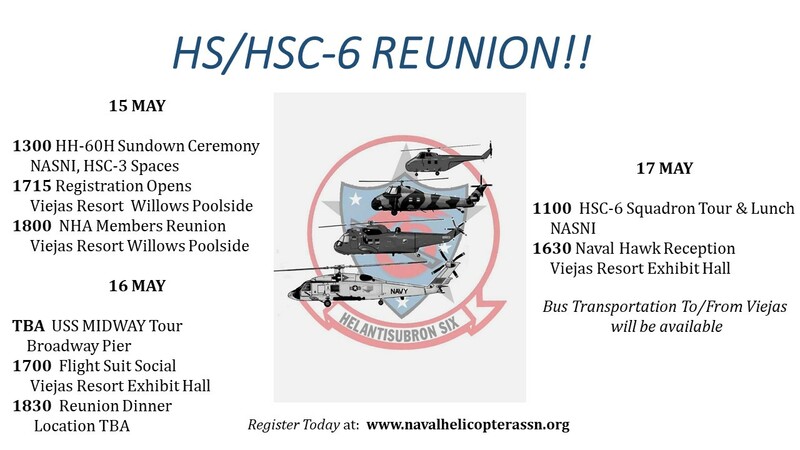 The Naval Helicopter Association Historical Society (NHAHS) is a 501 (c) (3) non-profit public benefit, charitable corporation currently headquartered in Coronado, CA. 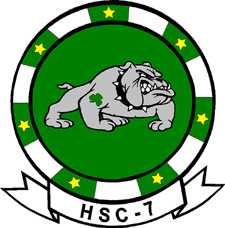 Established May 12,1997 the organization was formed to “Gather, Preserve, and Display the Legacy of Naval Helicopter Aviation.” Come and explore our collection of written documents, squadron histories, personal biographies, sea stories, and videos. 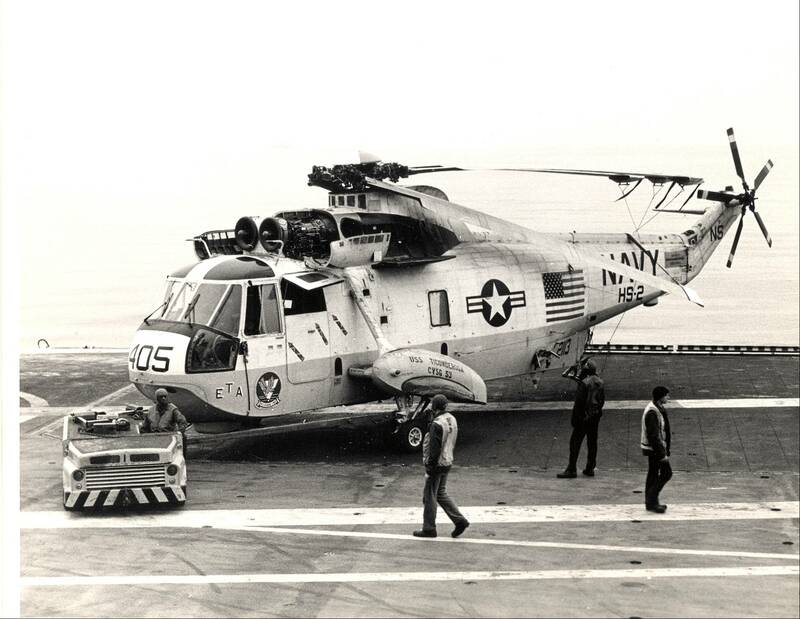 NHA Historical Society is an active body of volunteers (active-duty and retired) and a Board of Directors (BOD) who meet frequently to discuss issues related to preserving the history of USN, USMC, and USCG helicopters. 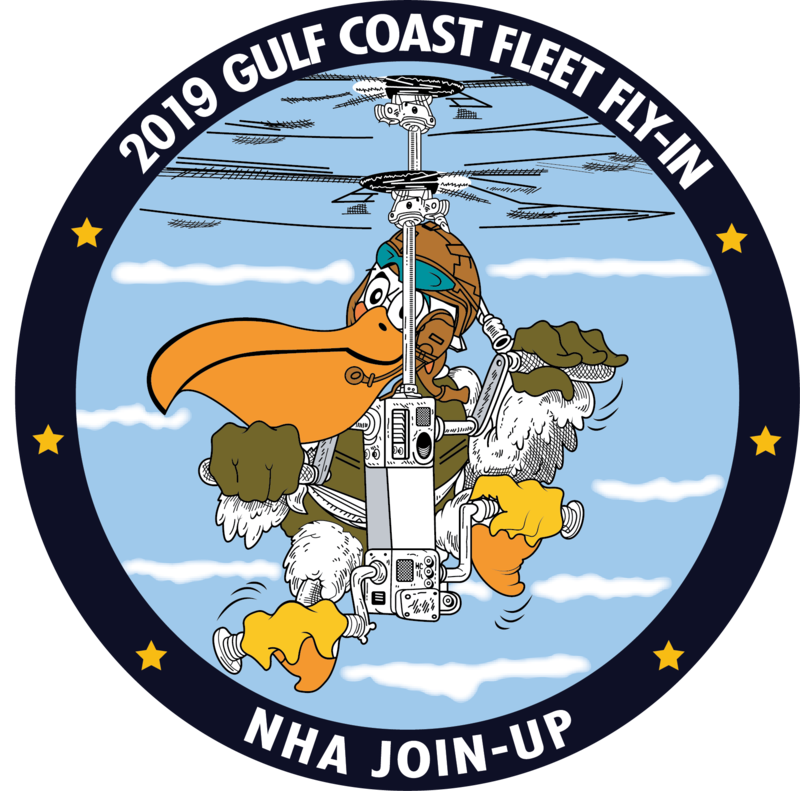 We actively look for opportunities to display our artifacts to grow our organization and we support the endeavors of the Naval Helicopter Association. Do You Know Your Pilot Designator Number? 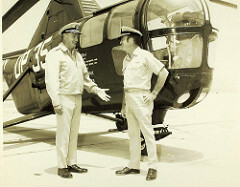 The NHA Historical Society will help you find your Helicopter Designation number when you received your Wings of Gold! 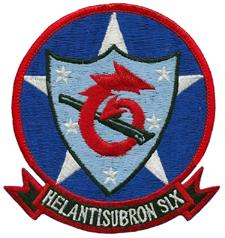 You must be a NHAHS member to view this page. Click the button to look up for your designator number. 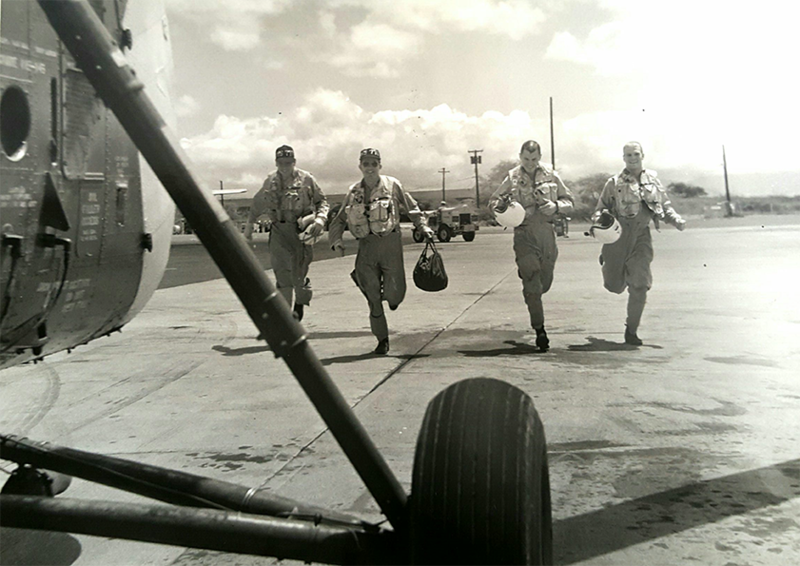 In honor of those rotary wing aviators, aircrew that made a difference. 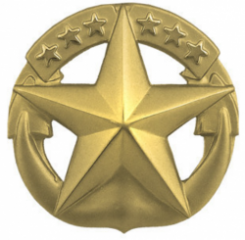 Recognizing those men and women of the Navy, Marine Corps and Coast Guard rotary wing community that promoted to the rank of Flag/General Officer. 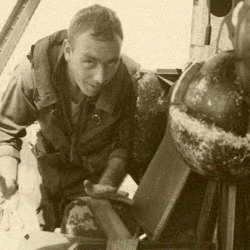 Biographies from the Navy, Marine Corps and Coast Guard rotary wing community including fellow helicopter aviators, aircrew, maintenance and civilians. 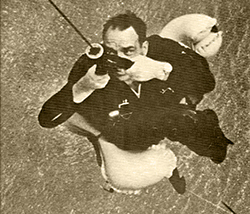 Look into the History of Navy, Marine Corps Helicopter Wings, Groups, Squadrons and Coast Guard Commands over the years. 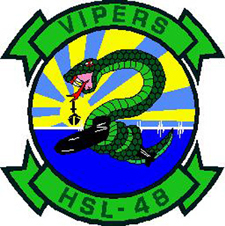 A complete listing of all US Navy, Marine Corps and Coast Guard Squadron, Group, Command and Wing Commanding Officers. 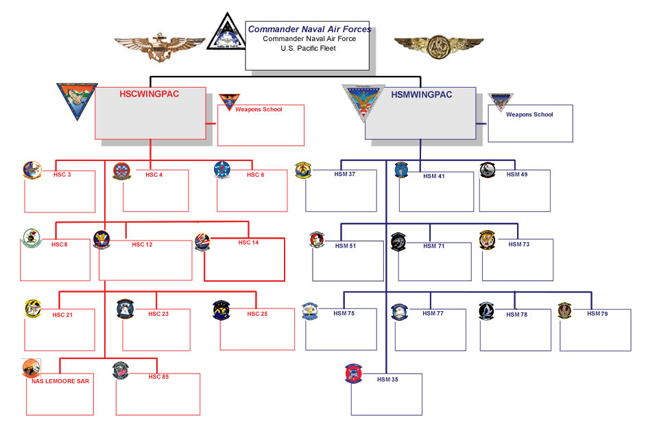 Navy, Marine Corps and Coast Guard helicopter organization structure past to present. Helicopter timeline from 400BC to the present. 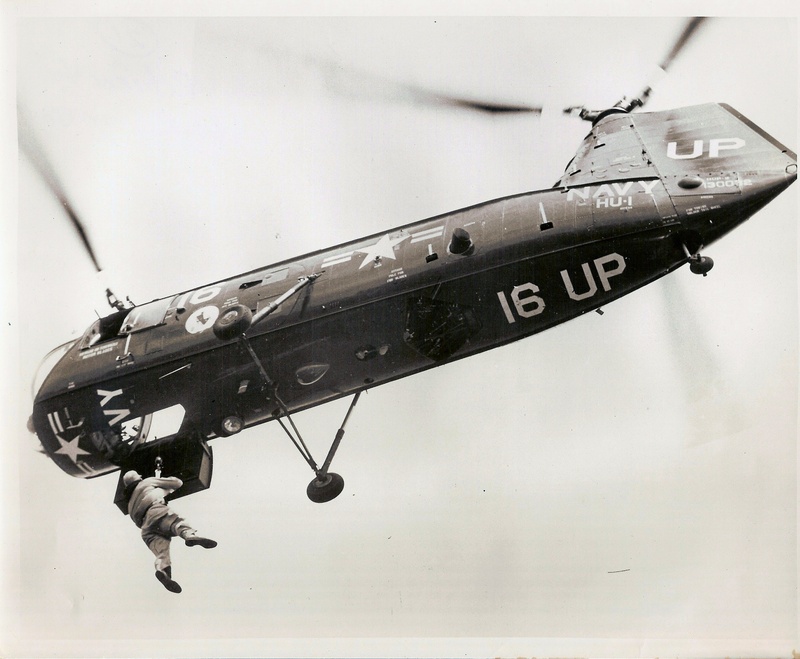 Navy, Marine Corps and Coast Guard search and rescue missions over the years. 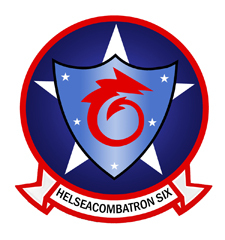 In honor of the Navy, Marine Corps and Coast Guard rotary wing community including fellow helicopter aviators, aircrew, maintenance and civilians that have passed on. 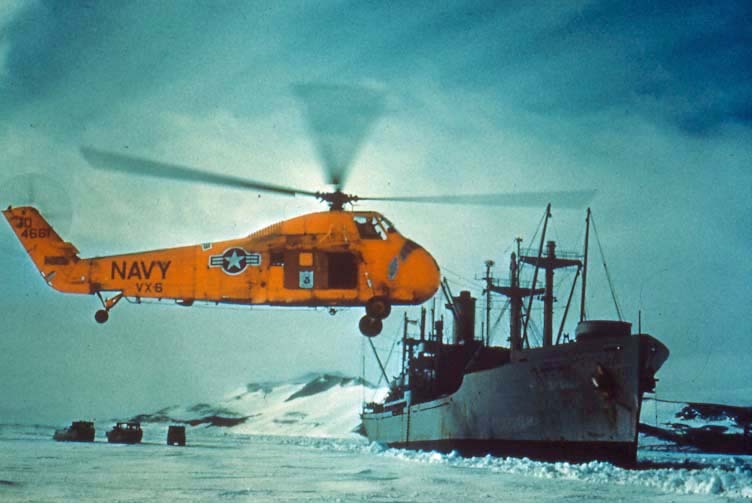 Navy, Marine Corps and Coast Guard community history including helicopter model timeline since 1943. A display of Navy, Marine Corps and Coast Guard helicopter squadron/command and detachment patches. 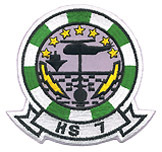 Naval Helicopter Association Historical Society (NHAHS) exhibits. 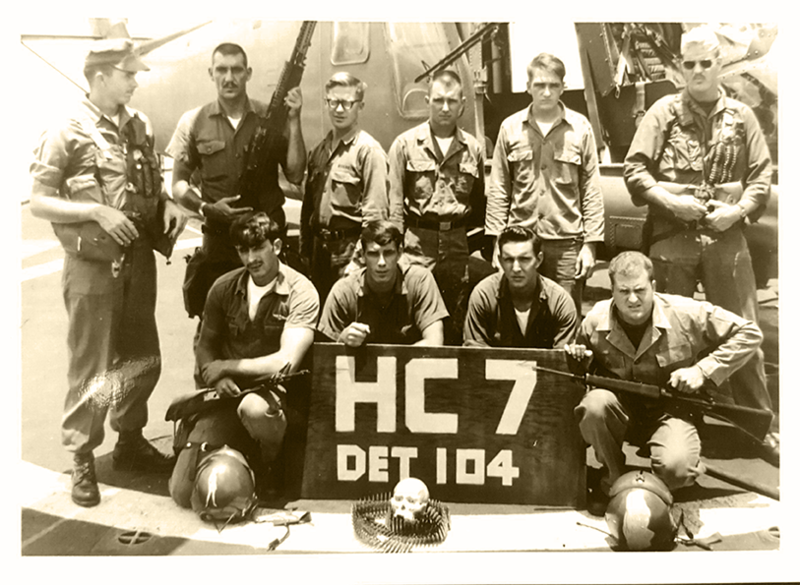 Check out our gallery of Naval helicopter squadron and detachment plaques. 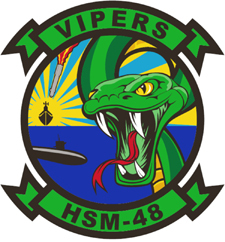 Naval Helicopter media information including video, books, magazines and recommended websites. Our gallery of Naval helicopter photos. 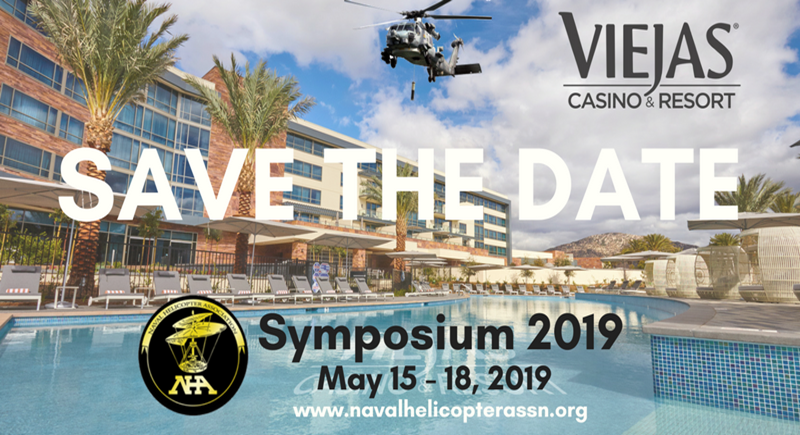 Signup to attend the 2019 NHA Symposium online at the Naval Helicopter Association (NHA). 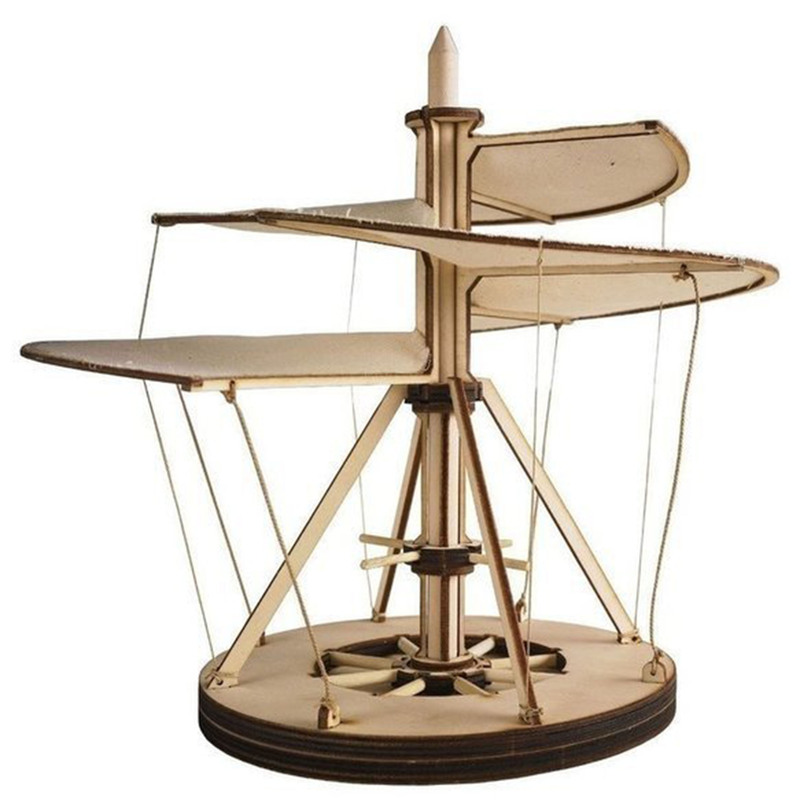 Check the most recent aviation screen board results directly online. Significant people and their accomplishments in the Navy, Marine Corps and Coast Guard rotary wing community since 1943.